Buckman Direct Diversion is managed under a Joint Powers of Agreement between the City and County of Santa Fe, and manages the water rights portfolios for the City, County and the Las Campanas neighboring community that are diverted out of the Rio Grande. The Buckman Direct Diversion Board is made up of 2 City of Santa Fe Councilors, 2 Santa Fe County Commissioners, an At Large Citizen member and an Alternate Citizen member, plus 2 representatives from the Las Campanas Community. Entering into the Facility Operations and Procedures Agreement with Las Campanas. Acquisition or permitting of use of water rights or contract rights. For more information about the BDD Board, visit the Intergovernmental Agreements section. Councilor Peter Ives supports sustainability and recycling programs, encourages public participation, and looks for alternative solutions to common problems that affect neighborhoods such as traffic that is diverted through neighborhoods when a road is under construction. He is working to strengthen programs that encourage more tourism. Councilor Ives represents District 2. Councilor Harris was elected to the Governing Body in March 2016 and is serving his second term as City Councilor. 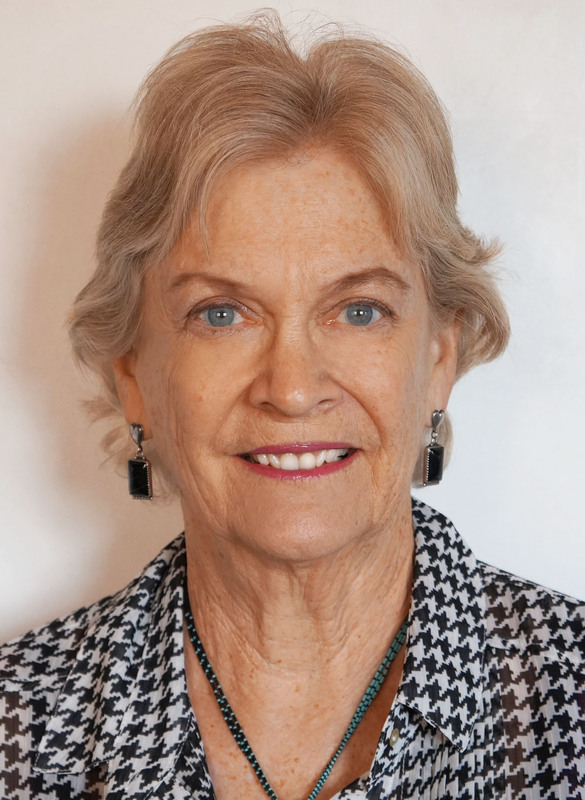 Councilor Harris has been a resident of Santa Fe for nearly 3 decades. Michael brings a business perspective to the Board due to his experience in the construction industry, starting as a general contractor and moving into construction management about 12 years ago. He has a broad understanding of finances and project management which he brings to the BDD Board. Councilor Vigil Coppler was elected to the city governing body in March 2018 and is serving her first term as City Councilor. 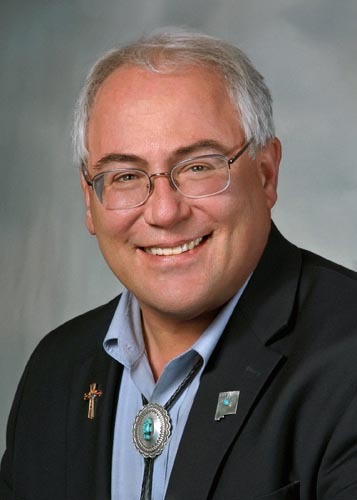 Councilor Vigil Coppler is a life-long resident of Santa Fe. 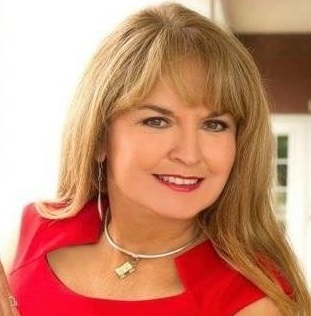 Ms. Vigil Coppler graduated from Santa Fe High School, received a Bachelor’s degree in psychology from Eastern New Mexico University and a master’s in public administration from the University of New Mexico. Anna has a biology degree from John Hopkins University, Masters in Aquatic Biology and received her PhD in Aquatic Ecology from UNM. She has a passion for learning about the environmental impact and climate change on rivers, estuaries and wetlands. She has served as the President of the Greater Glorieta Mutual Domestic Water Consumer’s Association to maintain reliable delivery of water to that area. 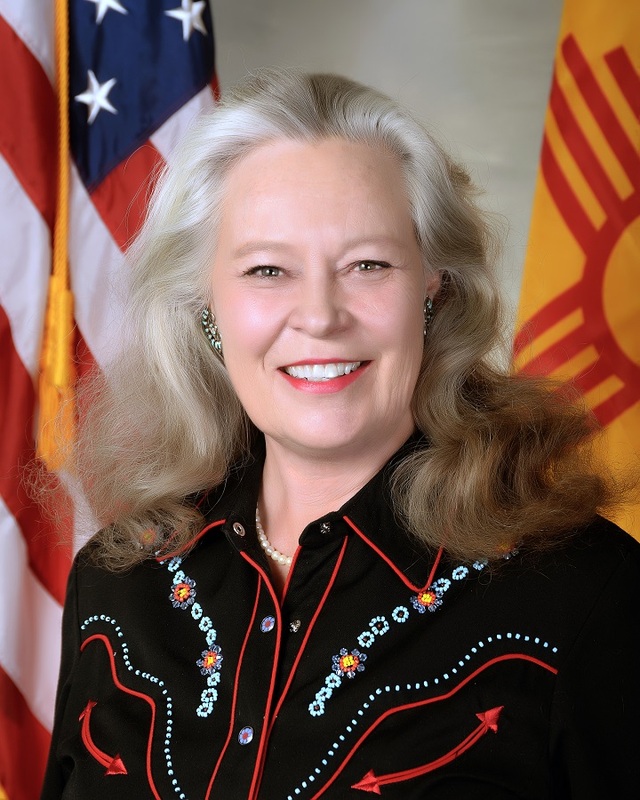 She coordinated funding and infrastructure upgrades for the rural consumers of Santa Fe County in Glorieta. Dr. Hamilton serves on the Santa Fe County’s Water Policy Advisory Board to continue to keep apprised of the changing water policies for Santa Fe County. Dr. Hamilton is also a certified wildland volunteer firefighter for the SFC Glorieta Pass Fire & Rescue district. 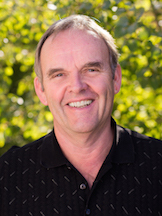 Besides sitting on the BDD Board as an active member, Dr. Hamilton sits on the SF Solid Waste Management Authority, SF County Investment Committee, North Central Economic Development District Committee and the SF County Capital Improvement Advisory Committee. Commissioner Hansen was elected to the Santa Fe Board of County Commissioners in November 2016. She has served as a Commissioner on the Parks and Open Space Advisory Commission from 2007-2015. Anna served as board member and Chair for the New Mexico Board of Acupuncture and Oriental Medicine for 3 years. In addition, she served as Chair and member of Concerned Citizens for Nuclear Safety (CCNS) from 1999 to 2004. Ms. Hansen established Dakini Design & Photography LLC in 1984. She worked as Director Community Building and Development for the sustainable residential area of Oshara Village from 20014 to 2010. In 2009, she helped establish Green Fire Times as the art director. 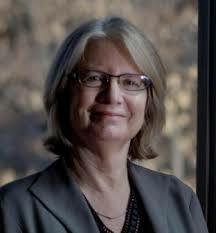 In 1987, Fort turned her focus to teaching, spending a year as a research associate at UNM’s Institute of Public Policy and the UNM School of Law. She then served as executive director of Citizens for a Better Environment and as a consultant for the Natural Heritage Institute, both in California, before returning to New Mexico. In 1991, she became director of the Water Resources Administration Program at UNM and joined the law school faculty at that time. Professor Fort is retired, but still teaches part time focusing on environmental law and upper-level seminars on a broad range of natural resources topics. 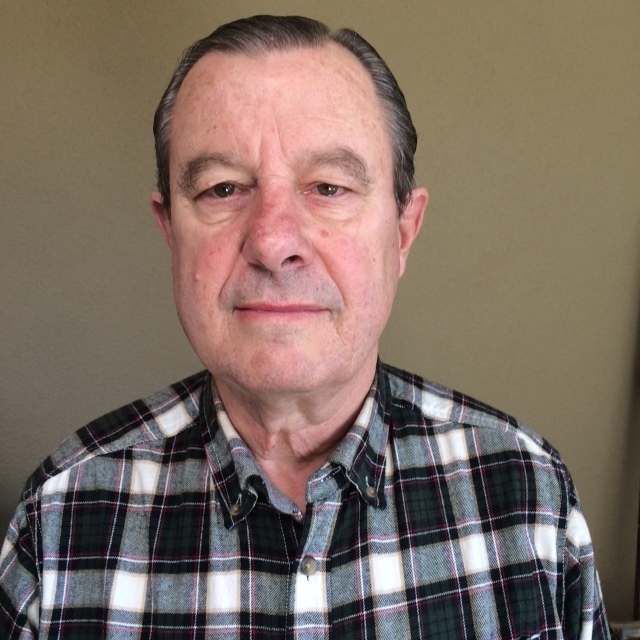 Mr. Helms grew up in Santa Fe, New Mexico and has lived the past 27 years in Santa Fe and Albuquerque. He has a great interest in water issues for the Santa Fe community. He currently runs his own business New Mexico Companies, which offers both residential and commercial construction. He has 43 years of construction and development industries experience, mainly in the Southwest, but has traveled worldwide with contract development ventures for corporations such as Western Services Construction, Hunt Building Corporation, Gerald D. Hines Interests, General Electric, Litton Industries, Rockwell International, Development Corporation, Knight, Frank, Rutley of London and Linbeck Construction of Houston and Iran, along with many other companies. Tom has a passion and particular interests in the environment, water quality and conservation, and birding sanctuaries. Tom is a native of Columbus, Ohio. He graduated from Rutgers University in the Professional Turf Grass Management Program after deployment to Desert Storm with the Ohio Air National Guard. Tom has been a Golf Course Superintendent at the Club at Las Campanas since 2002. 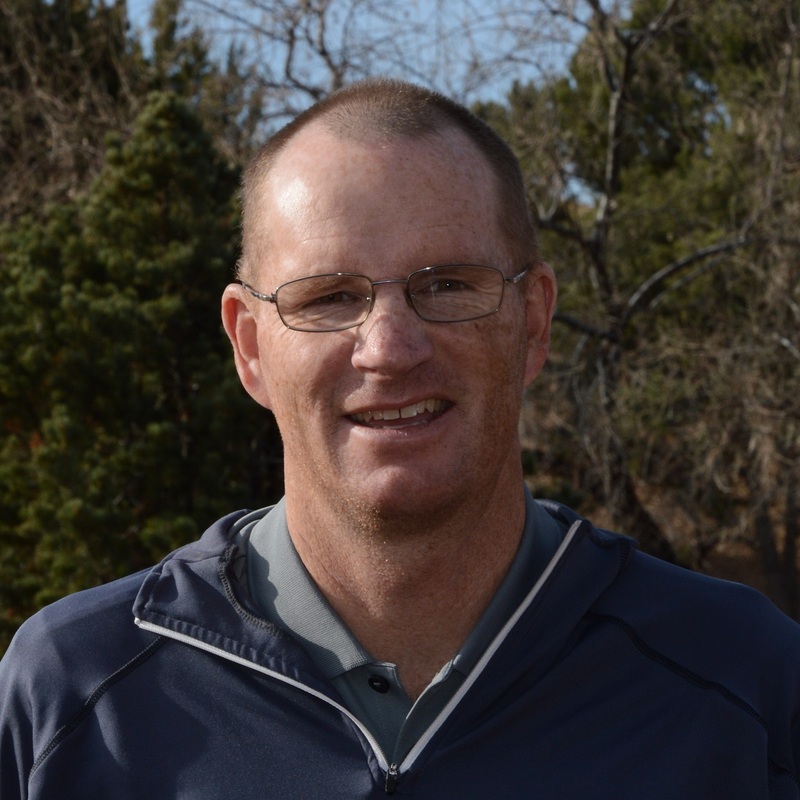 Under Tom’s direction, he has focused on improving turf quality, and improving irrigation water distributions systems at the Club at Las Campanas. As a water conservation advocate, Tom has successfully managed over 150 acre feet of conserved yearly water usage at the Las Campanas golf course. He has been involved with the BDD and water allocation as it pertains to the Club during the planning and construction phases of BDD since 2008. Tom continues to work on a variety of water and habit conservation measures at the Club, and recently attained Audubon Cooperative Sanctuary certification at the Club at Las Campanas. 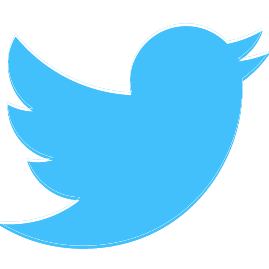 BBA – Armstrong College, Berkeley, CaliforniaMs. Selvin has been a resident of Santa Fe County for 24 years. Prior to moving here from California, she spent 25 years in senior accounting positions in the chemical and financial industries. After moving to Santa Fe, she worked as an employee and consultant for many not-for-profit organizations. Ginny is currently the Board Treasurer for Kitchen Angels, Board member with the Las Campanas Water and Sewer Coop, and the contract accountant for the New Mexico Renewable Energy Transmission Authority.She has been involved with the Las Campanas Water and Sewer Coop since 2009 (including as Controller), and in that capacity has worked on financial matters with the BDD since 2011. Santa Fe water quality, supply and conservation are important issues for her.